Help Lapanzo for a proper growth. We are a Softnxt Technologies Pvt Ltd.
use Digital Money for transaction. a. The person in need can get access to every thing that they can think about at their location. .
b. The person who is in business can grow their small, medium and high scale businesses; even a handyman service, at a minimal cost, with our technology support so that the customers are retained by quick and effective communication through our app. c. Digital Money can be used to pay, withdraw or transfer. The product is “Lapanzo” a location based application for A to z needs. On every order will charge a fixed amount which will be deducted from merchant account. Withdraw charges for Customer Pockets & Merchant Cash box. User-behaviour Data: Offering the users choice and their requirements to respected brands. Why we and what are our strengths? 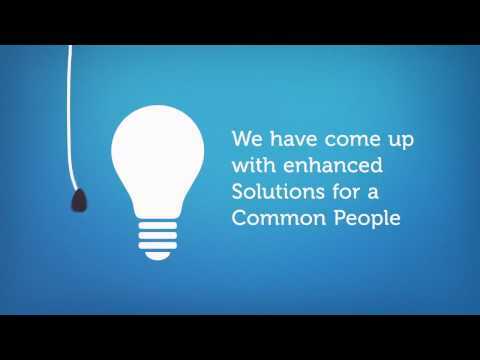 We are common people who experience common problems and so came up with a better solution to the world, fairly. Our application creates new revolution in the market. We are specialised into e-commerce business and every type of service industry. We are providing free registrations to the merchants and not dividing merchant businesses into different ranges. Our application charges nominal fixed price on every order irrespective of their billing amount for the merchants. Our application is free to Customers to order any thing or to get any service, we charge on pocket withdraws not on transactions that too a very less percentage. Our application offers that the user gets the complete access to selections of their choice in terms of products or services rendered. Your share could be as good as a donation for Sampath Kumar Rao! Not everyone can afford to take care of their loved ones. Sampath Kumar Rao's life can only be saved by donations made by kind people like you.